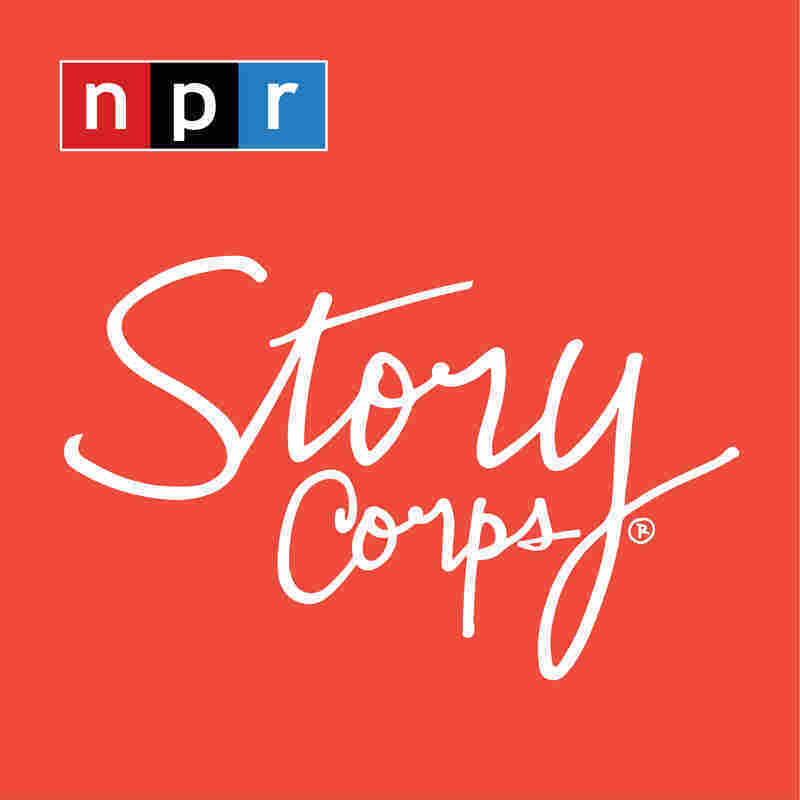 It's Friday which is when we hear from StoryCorps, and today, we have the story of two sisters dealing with the aftermath of a shooting more than a decade ago. Chi Lee Harriet (PH) is paralyzed from the chest down - the result of a stray bullet that hit her when she was just 3. She was sitting outside her porch with her older sister, Asia David (PH), who was babysitting at the time. ASIA DAVID: That night - it was around the Fourth of July. So it's. You hear fireworks and all of a sudden that was the sound, although, it was different. It was a gunshot. Someone was shooting - not at us - but in our direction. I just was thinking about my little sister and grabbed her. We went inside, and I laid her down on the ground, and when I turned her to the side, I saw a ring of blood just in the center of her back. It had soaked its way into the jacket I had put on her, and she says, I want mommy. And I said, you know I love you right? I think, at 14, it was drilled in me, like - that's your family. You don't let anything happen to you sisters. CHI LEE HARRIET: I don't really remember anything, but I was paralyzed. And a few years later, I found a card that you wrote me when I was in hospital, and it was a card with you blaming yourself and how you were sorry that you didn't protect me. For you to blame yourself - there's no need for that. Like, sometimes, I blame myself, like, you know - you're a three-year-old. You should've been asleep. Like, what are you doing up? But you have to realize that it wasn't your fault. DAVID: Well, I don't know. I think when I was younger, I blamed myself, but now I understand that I'm not to blame. You know, I was only 14, and you're now the age that I was when that happened to our family. HARRIET: You know, since that day, we've always had a tight bond, and I feel as if I'm your guardian angel, and you're mine. INSKEEP: Chi Lee Harriet (PH) with her sister Asia David (PH), remembering a shooting in Massachusetts that left Chi paralyzed. The man who shot her is serving 13 to 15 years in prison. The interview is archived at the Library of Congress, and you can hear more from this conversation on the StoryCorps podcast and at npr.org. This is NPR News.